A Bipartisan appropriations package was passed and signed on February 15, 2019. It funds the Department of Housing and Urban Development (HUD), the Housing Choice Voucher program, and other federal rental assistance programs through September 2019. Housing Assistance Payments will continue with no interruptions. HACA appreciates your participation in the Housing Choice Voucher and other rental assistance programs. 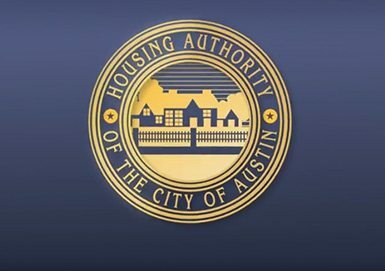 Should you have any questions please contact us at 512-767-7663 or at landlord@hacanet.org.